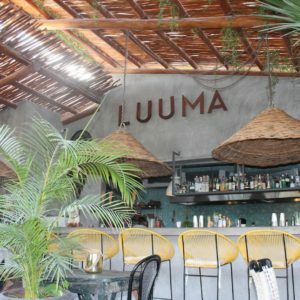 Restaurant and cocktail bar, Luuma is a little oasis in the village, great location for the evening. Very good cocktail and delicious food prepared by a talented chef. 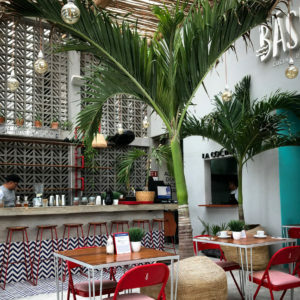 Warm welcome and fine food at Basico. Located in the village, very nice architecture and perfect place for a lunch whenever you feel hungry during the day. Located on the village’s beach, Salma Bar is the place to dance at night. Only best music here, daily DJ’s sets. Cocktails are the best and served until 2 AM. Pool and lounge bar located on a rooftop above the Ocean. Ideal location for a drink or a cocktail at the end of the afternoon. Young public and DJ’s sets pre-party. Warm welcome from the chef Giuseppe who cooks homemade pasta at perfection. 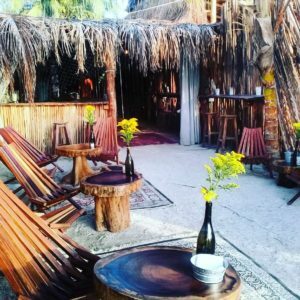 Giuseppe combines only quality products to offer you the taste of Sicily in Holbox.